One of the quickest ways for you to start protecting online transactions and applications with SSL issued in minutes. 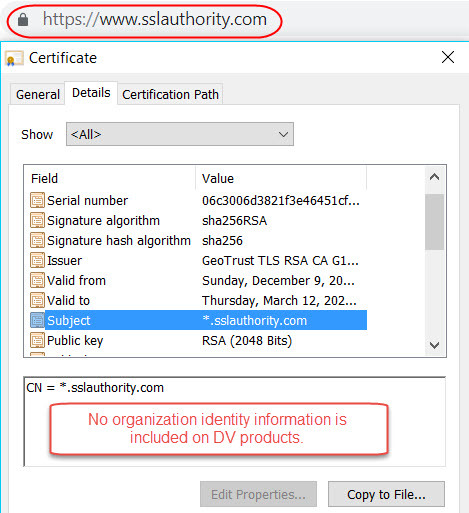 SSL Certificate includes a dynamic GeoTrust Site Seal. Buy GeoTrust QuickSSL Premium Here!